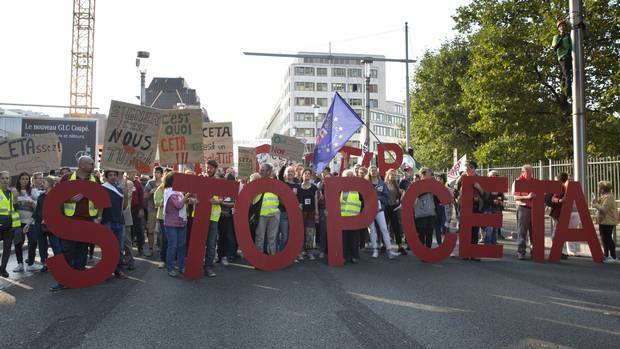 Protesters hold an anti-CETA banner during a demonstration against international trade agreements in Brussels on Sept. 20, 2016. 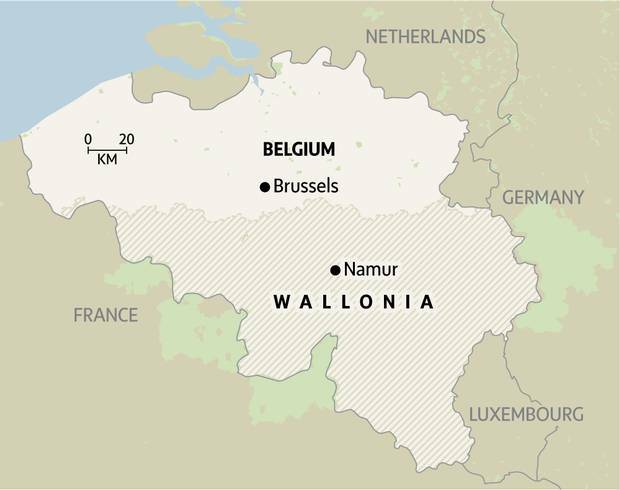 The story of how Wallonia, a tiny French-speaking enclave of Belgium, emerged as the would-be slayer of the massive Canada-Europe free-trade deal is less about what is in the agreement than it is about internal European politics. Wallonia is poised to ruin what was to have been a celebratory signing event on Thursday in Brussels with Prime Minister Justin Trudeau and 28 European Union leaders. The region's surprising defiance – against the will of the Belgian government and 27 other EU nations – is threatening to kill an agreement that was seven years in the making. 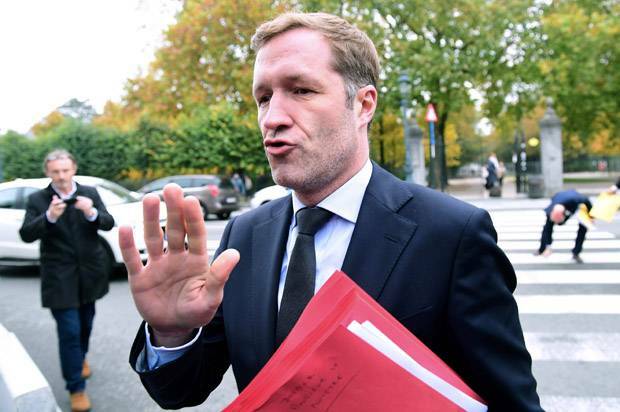 Walloon Premier Paul Magnette, a Socialist, says the deal would weaken legal, health and environmental standards, give multinationals too much power to sue governments, and threaten the region's dairy farmers. Canada and the rest of Europe insist those concerns are overblown. 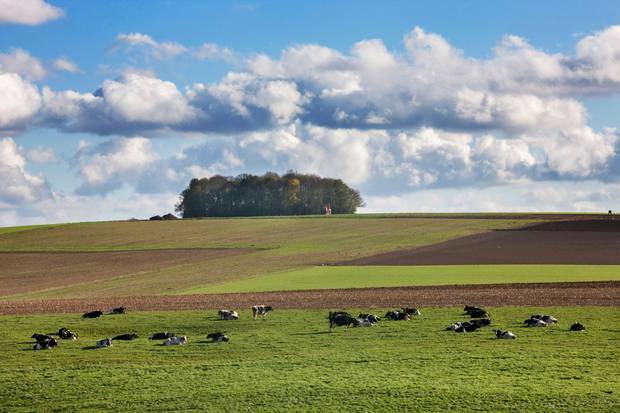 And they have tried for weeks to address Wallonia's concerns, including drafting an "interpretive declaration" to help clear up any misunderstandings about the trade deal's scope and meaning. The declaration makes it clear the trade deal would not limit the right of governments to provide public services and regulate in the public interest. That has not yet swayed Mr. Magnette, a Cambridge-educated former law professor. He says the EU should slow down and not rush to sign the agreement, known as the Comprehensive Economic and Trade Agreement, or CETA. Among other things, he complains the deal is still too vague about the powers of national courts when foreign investors sue governments. Mr. Magnette's Socialist Party is under growing political pressure within Wallonia, an economically depressed rust-belt region. The Marxist party has been steadily gaining ground in recent polls, pushing the Socialists further to the left on issues such as trade. Contributing to Mr. Magnette's intransigence is Wallonia's ailing economy and growing angst among his supporters about globalization and trade. It is the poorest of Belgium's three geographic regions, and unemployment, at about 16 per cent, is twice as high as elsewhere in the country. Wallonia's economic funk deepened in September, when U.S. construction equipment giant Caterpillar announced it will close its plant in the Walloon city of Gosselies, eliminating 2,000 jobs. 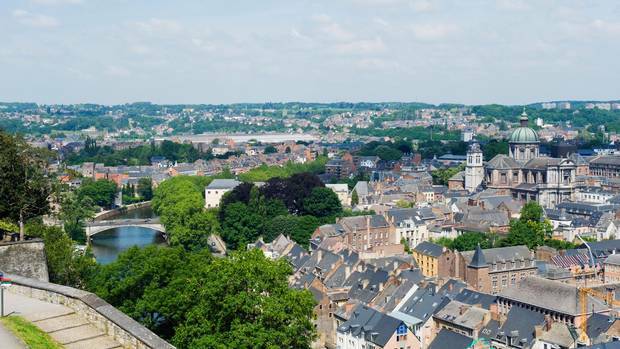 European correspondent Paul Waldie visited Namur, Wallonia's capital, to see what Walloons think of CETA. Under the Belgian federal system, five regional and language-based parliaments have a say in the country's foreign affairs. That gives Wallonia the de facto power to prevent the national government from signing the deal. The upshot is that Wallonia, with a population of just 3.5 million, is in a position to block CETA because of the painfully complex ratification process within the 28-country EU. EU members have pledged that their governments will sign the agreement only if support is unanimous, even though this is not specifically required under the EU's governing treaty. Many other EU actions go ahead even when countries dissent or abstain. So if Belgium cannot get Wallonia to play ball, EU leaders cannot sign CETA as planned on October 27. 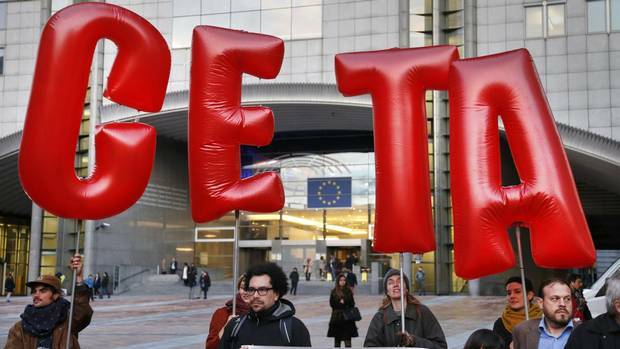 Further muddying the situation, the EU has declared CETA a so-called mixed agreement. Most of it is entirely within the realm of the EU, which has the power to sign all trade deals. But parts of CETA stray into the realms of individual member states, and must therefore be ratified by legislatures in all 28 EU countries. CETA negotiations have come to a grinding halt after Wallonia refused to sign the deal, citing concern for its dairy farmers, among other worries. Canada's Liberal government has overcome numerous roadblocks in its efforts to ratify the trade deal, which was negotiated more than two years ago. In March, it reopened the controversial investor-state chapter, which would allow investors to sue governments directly. The two sides agreed to create a permanent tribunal with members appointed by the two sides and an appeal process to reverse potential legal errors. They also added tougher language that would enshrine the right of governments to regulate. 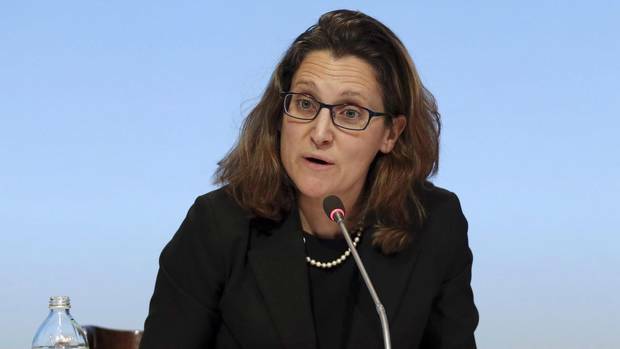 Trade Minister Chrystia Freeland has described CETA as the most progressive trade deal ever negotiated. Ottawa has also promised to deal with outstanding grievances from Romania and Bulgaria over Canadian visa requirements and dealt with political resistance in Germany and Austria. Even if Wallonia eventually relents, allowing Belgium to sign CETA, ratification is still not assured. The European Parliament must also approve it, a vote expected early next year. The findings of a joint Canada-EU study conducted in 2011 suggested that CETA would boost Canada's income by up to $12-billion a year, and bilateral trade by 20 per cent. That is the equivalent of adding an average of $1,000 to Canadian household incomes, or 80,000 new jobs. But the key benefit of getting CETA in place is that it could give Canadian companies a clear competitive advantage in Europe, a market of more than 500 million people with an $18-trillion economy, because Canadian goods would get in more cheaply than those of other counties that trade with Europe. The United States is negotiating a much larger free trade agreement with the EU, but talks have been bogged down because of the U.S. election and protectionist sentiment. Several European governments now say they no longer support a deal with the United States. If CETA goes ahead and the U.S. deal stalls, Canadian exporters would have a clear advantage. Tariffs on the vast majority of Canadian goods sold in Europe would immediately go to zero. In all, 98 per cent of 9,000 EU tariffs would disappear. The deal is a mixed bag for Canadian consumers as a result of key tradeoffs. European cars and cheese could be cheaper, but drug prices could rise. 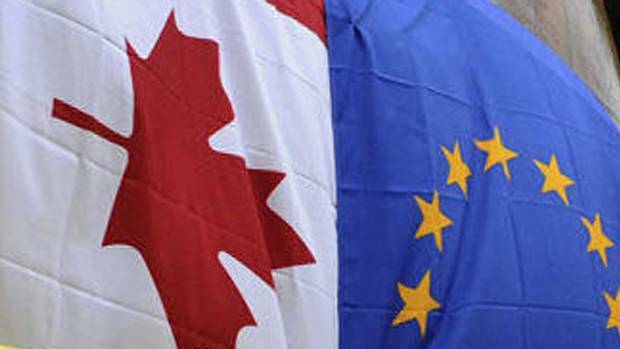 Canada agreed to adopt EU measures on so-called "patent term restoration." Drug patents typically last for 20 years, but if more than five years elapse between when a patent on a new drug is filed and marketing authorization is granted, the drug maker would get an extra two years of patent protection. This could raise drug prices and impact provincial health plans, but the federal government believes the price hikes would be small and not happen for years. European cars, such as BMWs, could become more affordable due to the planned elimination of a 6.1 per cent Canadian tariff on vehicle imports. Meanwhile, vehicles that are at least 50 per cent Canadian-made would have open access to the EU market. Considering that Canada's total auto exports to the EU are currently only about 13,000, that would be a significant change. The agreement would also more than double the quota of cheese imported from Europe to about 30,000 tonnes per year, which could take a bite out of the market share of dairies in Ontario and Quebec. However, Ottawa has assured the provinces it would compensate cheese producers and set up a marketing campaign for local products. One of the main beneficiaries of CETA would be Canada's meat industry. The agreement includes guaranteed access to European markets for 50,000 tonnes of Canadian beef, a counterweight to the losses for Canada's dairy farmers. For pork producers, the number would be 80,000 tonnes. 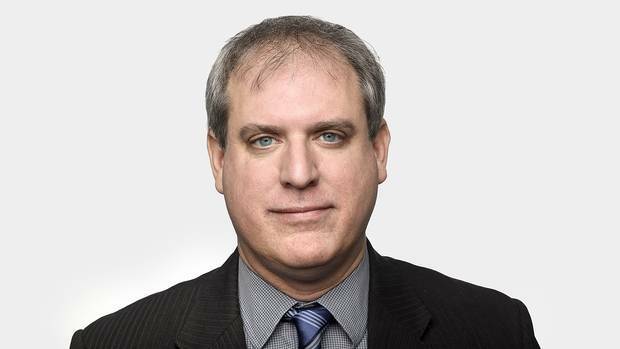 Campbell Clark: Freeland’s CETA theatrics nothing less than calculated posturing For the Trudeau government, there is a tactical imperative: Close the deal now, or risk it unravelling like a ball of string. Michael Geist: The devil’s in CETA’s details, specifically on dispute settlement If CETA were limited to tariff reductions, it would be relatively uncontroversial. But it's not. 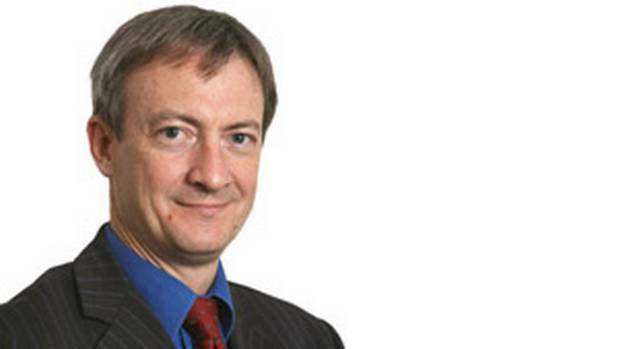 Lawrence Herman: Canada is right to be furious about European Union trade negotiations Lawrence Herman, a former Canadian diplomat, practises international trade law and is a senior fellow of the C.D. Howe Institute in Toronto. 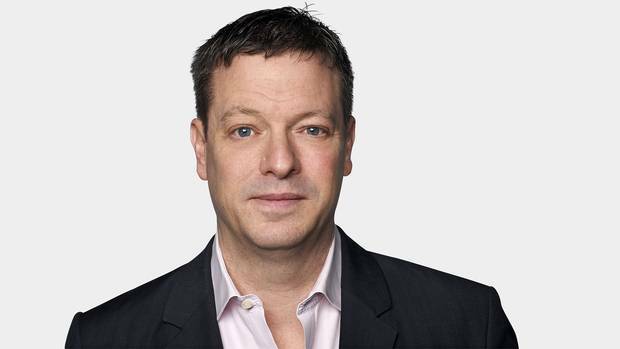 Doug Saunders: The Walloon that roared: Federalism’s new fragility It was an eight-year struggle to hammer out a trade deal to link Canada and the 28-member European Union. Then came Wallonia. De Mestral and Gehring: EU should have told Canada years ago it was moving the CETA goal posts That the ratification of CETA would be a long, circuitous process on the EU side was always clear. But it is disappointing that the EU didn't warn Canada of what might happen.